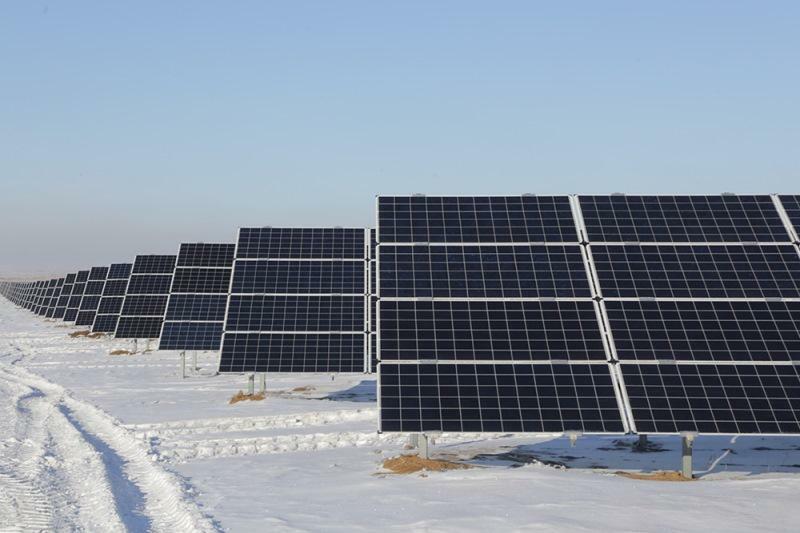 Karaganda rgn to complete solar plant construction in Jun KARAGANDA. 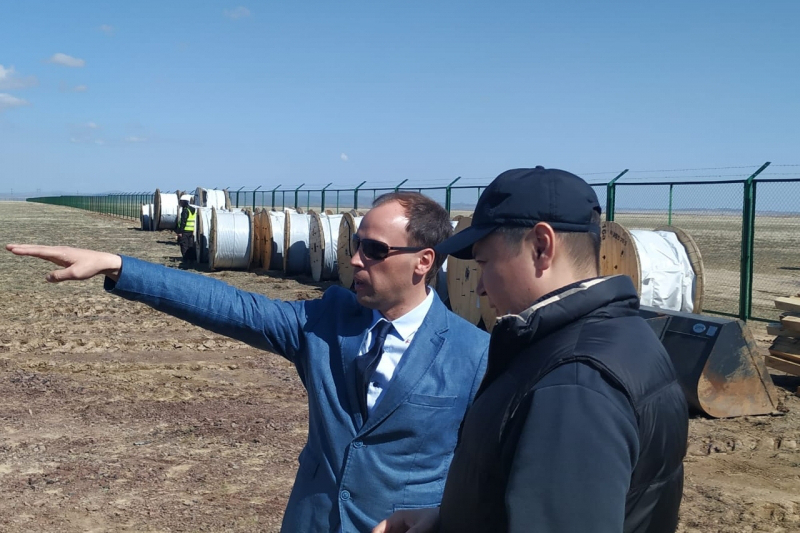 KAZINFORM Construction of the solar plant nearby Agadyr village, Shetsky district of Karaganda region, will be completed this June. Seminar on managing negotiations and behavioural skills during crisis situations to take place in Kazakhstan NUR-SULTAN. KAZINFORM National experts from the Academy of the National Security Committee and the Academy of Law Enforcement Agencies under the General Prosecutor's Office will share best practices on managing the masses, non-verbal communicational means and identifying the lies and deception in human behaviors. Karaganda rgn to open 14 kid's tech parks ASTANA. KAZINFORM 209 robotics laboratories, 73 IT classes were opened in Karaganda region in 2018. Equal conditions are being created for city and rural pupils, the official website of the regional administration reads. 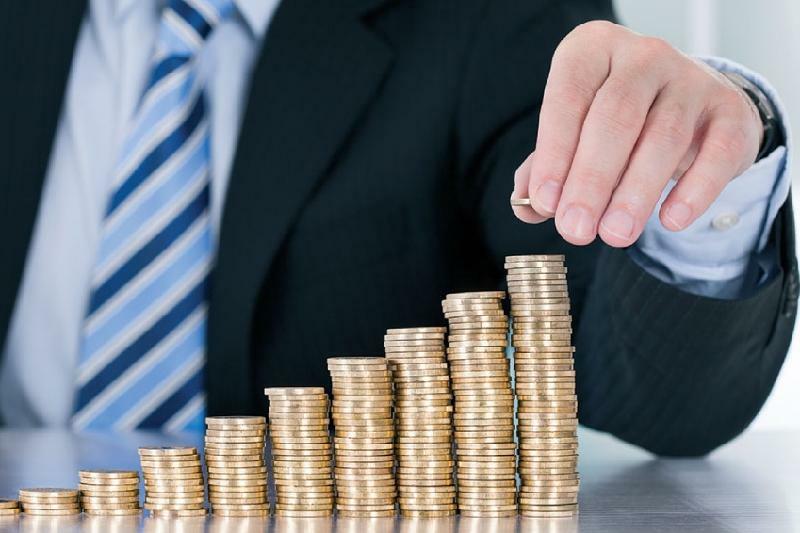 Kazakhstan's Karaganda region beats investment promotion records KARAGANDA. KAZINFORM Last year Karaganda region attracted KZT 470 bln of investments. It is the highest figure for the past 25 years, internal policy department of the region reports. Off-road vehicle collides with passenger bus in Karaganda region KARAGANDA. KAZINFORM An off-road vehicle collided with a passenger bus in Karaganda region, Kazinform correspondent reports. 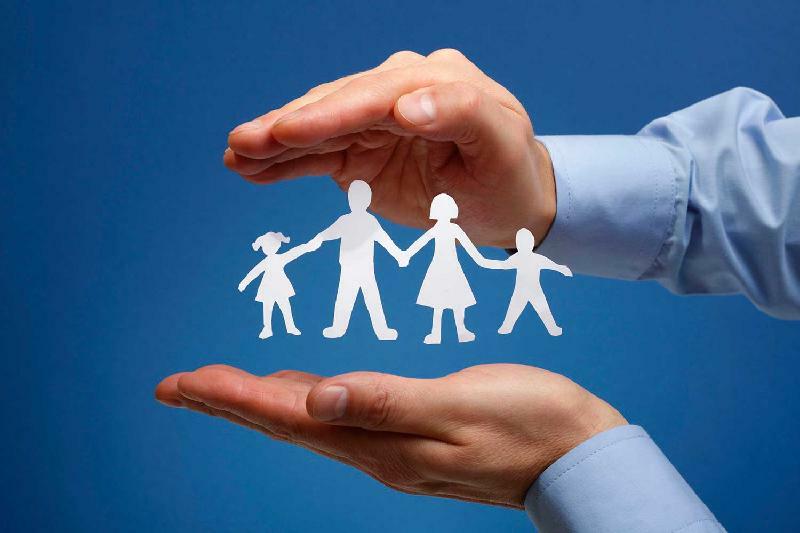 Governor of Karaganda region informs on social assistance measures KARAGANDA. KAZINFORM - Governor of Karaganda region Yerlan Koshanov suggested introducing free travel cards for mothers with many children, Kazinform reports. 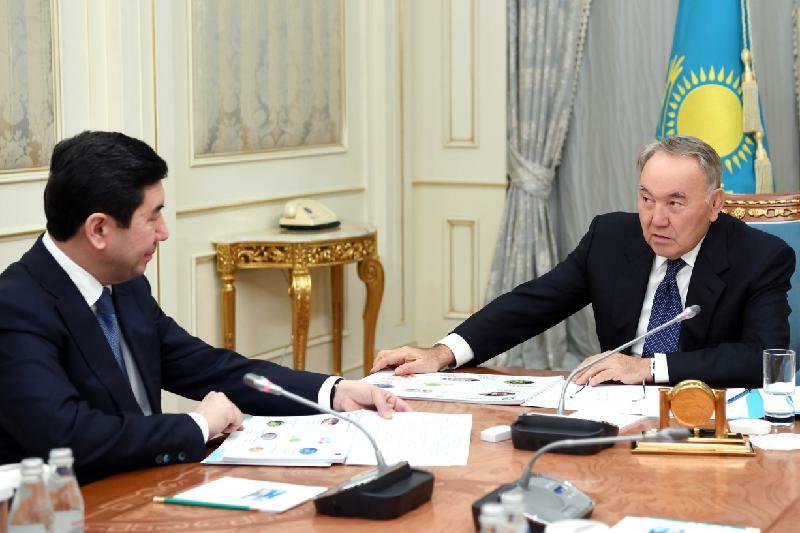 President receives Governor of Karaganda region ASTANA. KAZINFORM - President of Kazakhstan Nursultan Nazarbayev has received today Governor of Karaganda region Yerlan Koshanov, Kazinform cites the press service of Akorda. Solar plant put on stream in Karaganda rgn KARAGANDA. KAZINFORM Karaganda region has started its large-scale transition to green technologies. The 100 MW solar power station, recognized as the largest one in Central Asia, was put into operation in Saran, Kazinform reports. Museum offers historical quest excursion ASTANA. 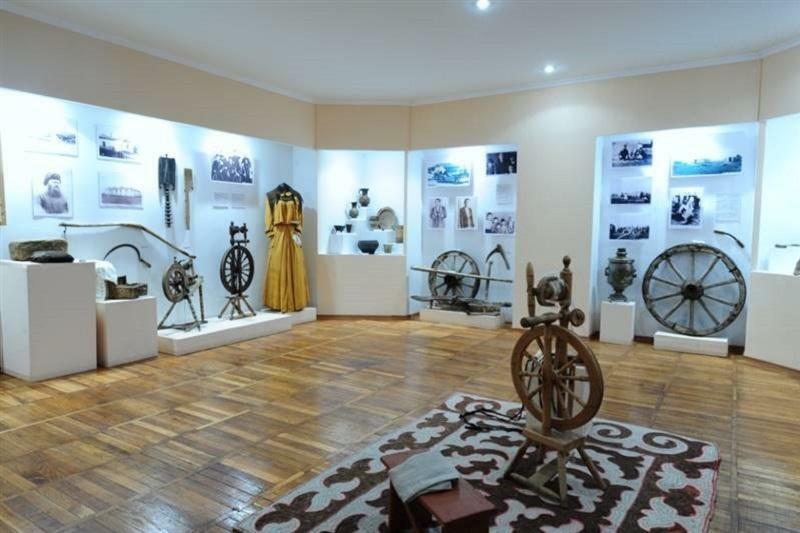 KAZINFORM Temirtau local history museum launches on January 22 a game dated to the 110th anniversary of Samarkandsky rural settlement that is a predecessor of Temirtau town, the museum's Facebook account reads. Children's inclusive education centre unveiled in Karaganda ASTANA. KAZINFORM A new inclusive education development and support centre has opened its doors in Karaganda region. Governor of the region Yerlan Koshanov visited the new facility, the regional administration's official website reads. 23 evacuated from highway in Karaganda region ASTANA. 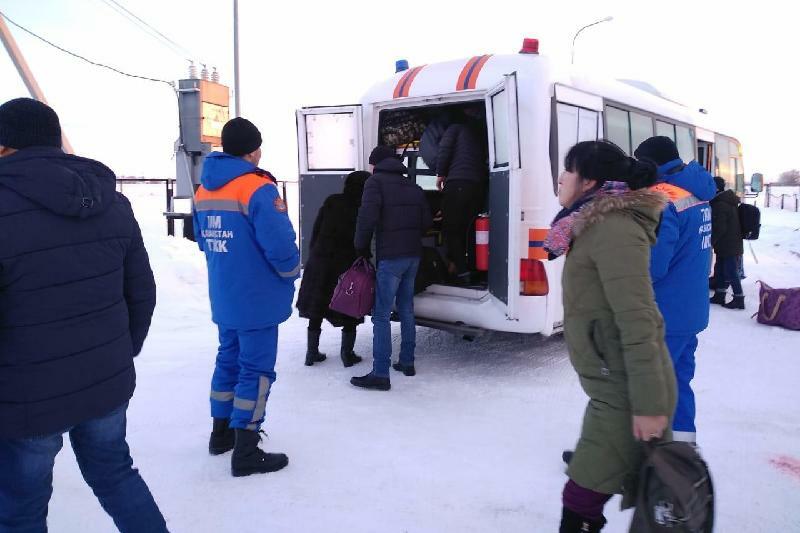 KAZINFORM 23 passengers have been evacuated from a broken bus in Karaganda region, Spokesperson of the MIA Emergencies Committee Nursultan Nurakhmetov says. -42C frost predicted in Karaganda region ASTANA. KAZINFORM - A weather warning has been announced in Karaganda and Turkestan regions, Kazhydromet Weather Service informs. 70 IT classes opened in Karaganda rgn ASTANA. KAZINFORM Karaganda region opens computer classes for children and adults in towns and villages, the regional administration's website reads. New archaeological finds presented in Karaganda KARAGANDA. KAZINFORM - The findings of the research activities performed in October in Ulytau district of Karaganda region have been presented today at the Karaganda Regional Local History Museum, Kazinform cites ekaraganda.kz. Kazakh team attends RoboCup Asia-Pacific, takes 3rd place ASTANA. KAZINFORM STEAM RoboClub of Karaganda city has gained the right to participate in the RoboCup Asia-Pacific international competitions. Kazakhstan to mine 85 tons of gold a year, Nazarbayev ASTANA. KAZINFORM The country's two giants, Bakyrchik mining enterprise and Sary Arka Copper Processing, are set to reach full production capacity. New train to link Karaganda and Tomsk ASTANA. KAZINFORM Passenger Transportation JSC launched on December 9 a new international passenger train en route Karaganda -Tomsk, the company's press service reports. Karaganda region implements investment projects worth over KZT1trln ASTANA. KAZINFORM Karaganda region has completed the first stage of construction of Alfarukh wholesale and distribution centre, Governor of the region Yerlan Koshanov said at a briefing today. Karaganda rgn governor: 3 hospitals construction to start in spring ASTANA. KAZINFORM - Over the past two years, more than 800 medical equipment units worth more than KZT 5.7 billion have been purchased in Karaganda region, Kazinform correspondent reports. 1 died, 9 injured in bus-truck collision in Karaganda region ASTANA. 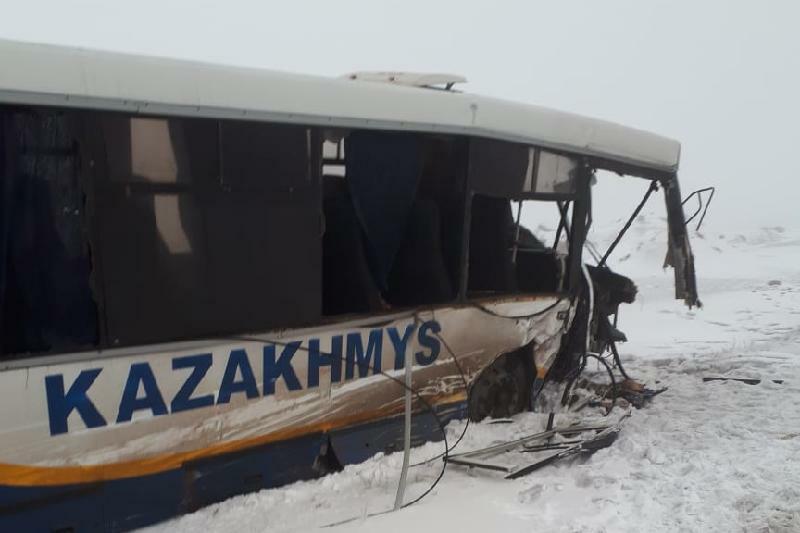 KAZINFORM One died, nine more were injured as a result of collision of a passenger bus and a truck in Karaganda region, Kazinform learnt from the MIA Emergencies Committee.